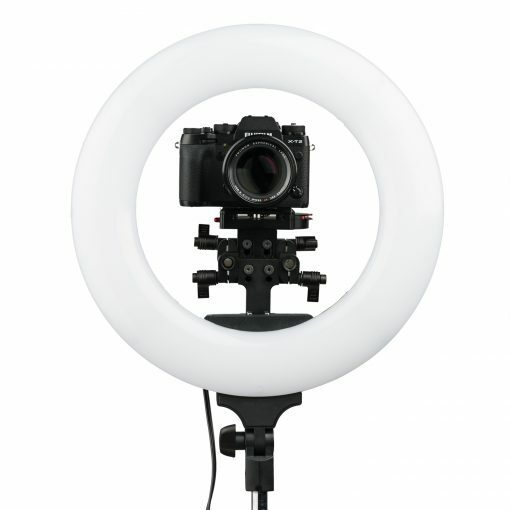 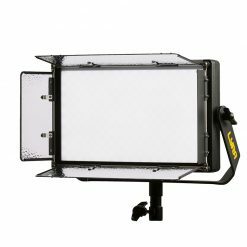 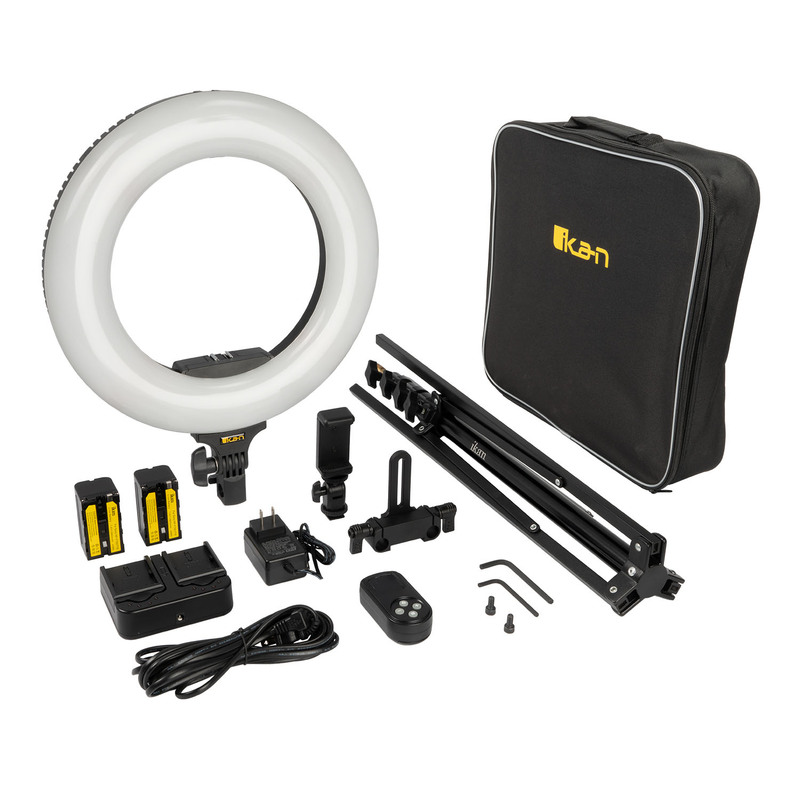 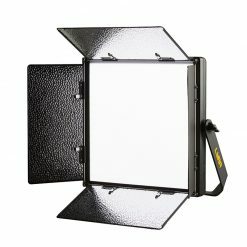 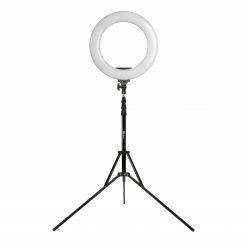 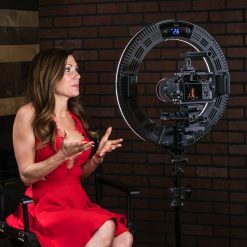 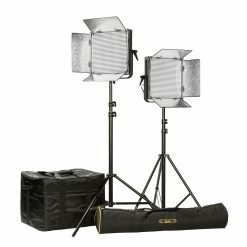 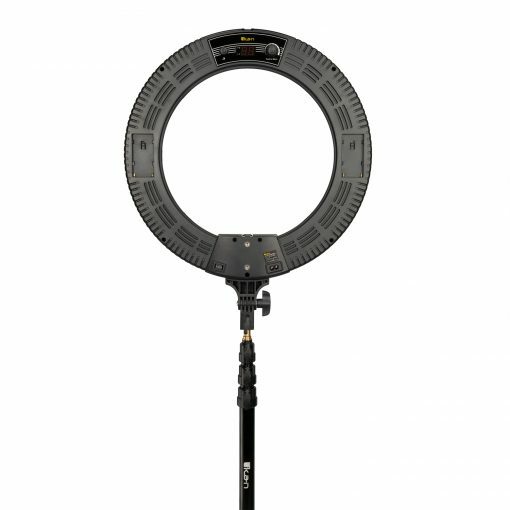 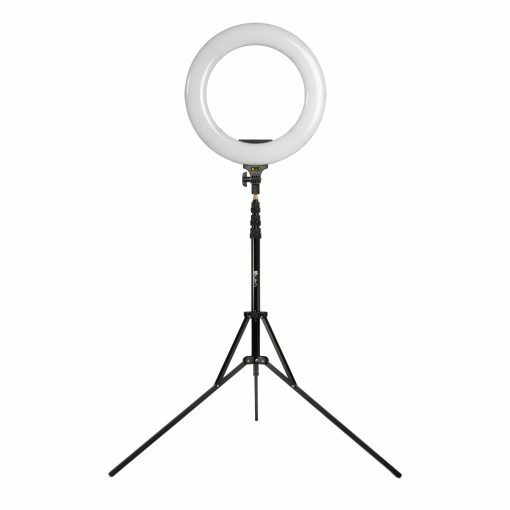 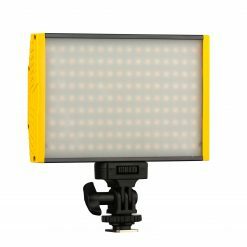 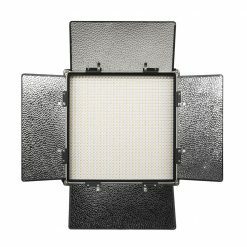 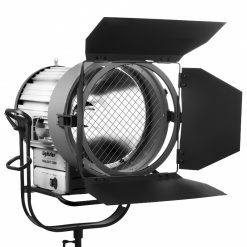 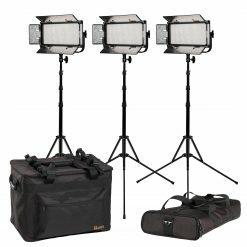 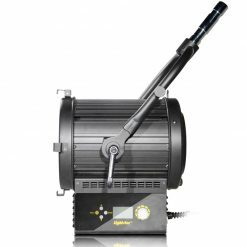 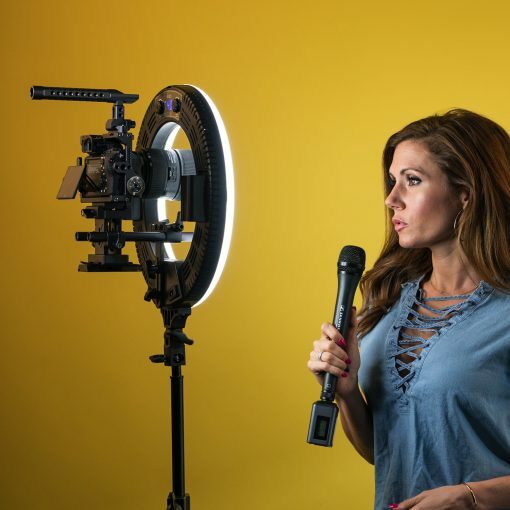 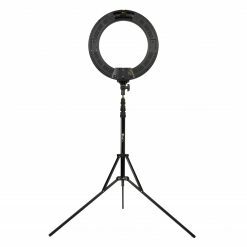 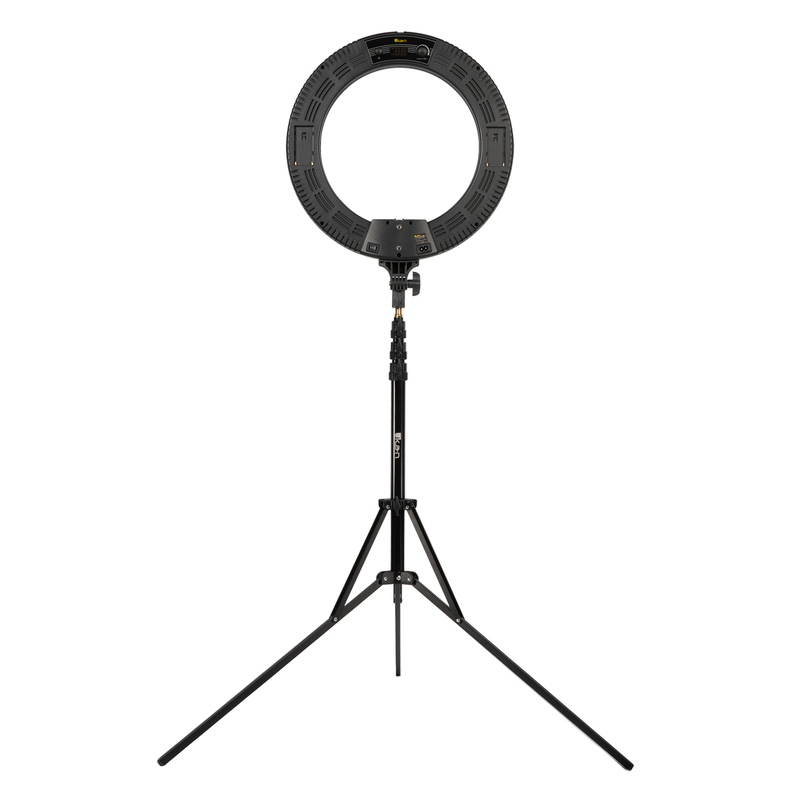 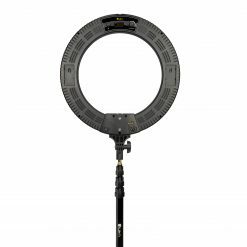 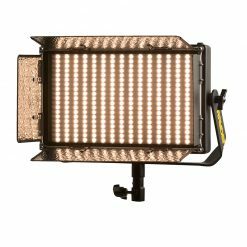 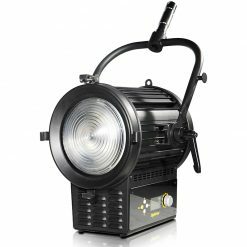 The 18″ multi mount ring light kit has just the right amount of illumination to give any subject that sparkle in their eyes. 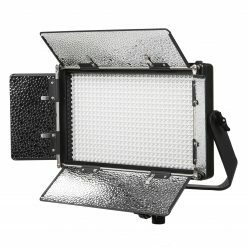 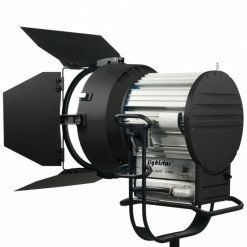 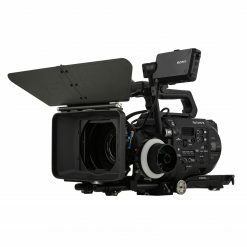 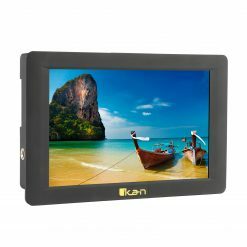 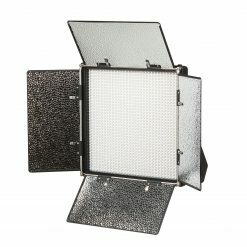 The large diameter opening allows for any size camera to be used with the light. 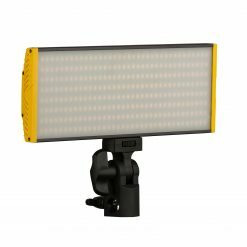 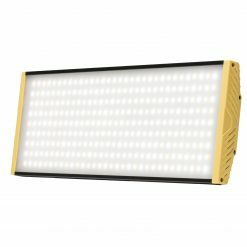 The soft diffused LED’s give the ring light a bright but wrapping light that make your subjects glow. 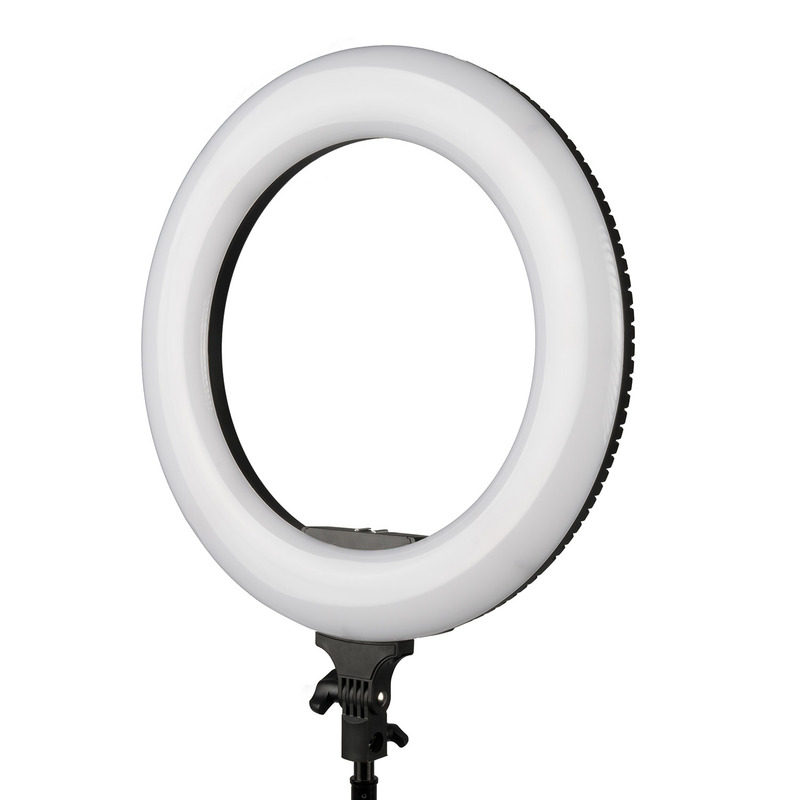 The control knobs on the back of the allow you to quickly switch from brightness to color with a simple push of the button. 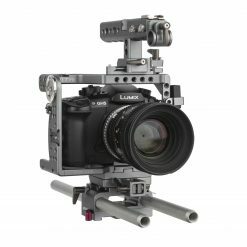 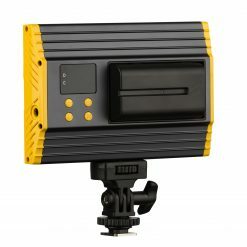 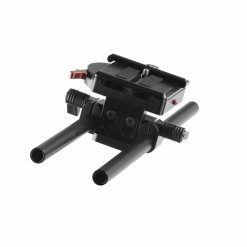 The custom 15mm camera mount system allows the professional to adjust the camera to any height. 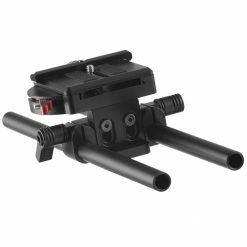 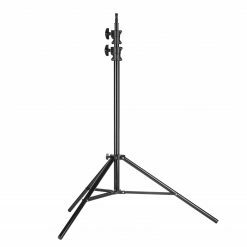 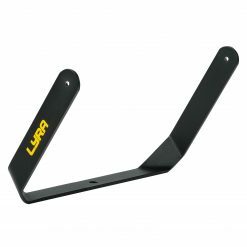 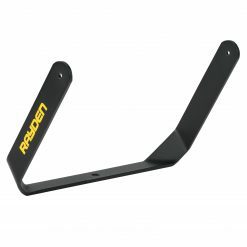 The heavy duty compact stand folds up tightly and makes it easy to carry. With two Sony L batteries and Dual charger included, this light gives you up to 4 hours of uninterrupted light.